Walk the trails with Naturalist Cheryl! 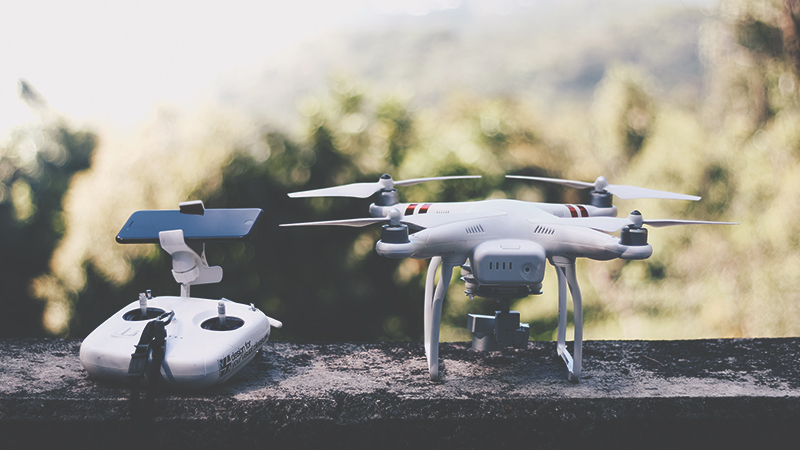 Get hands-on with a drone and see what makes this rapidly growing technology so exciting. After a brief overview of the rules and safety best practices of flying drones, participants will be able to take Erie MetroParks’ drone for a flight around Osborn MetroPark. Join fellow paddlers for a gentle paddle on the Huron River as we search for our feathered friends during the early spring migration. Please call 419-625-7783 x221 if you require (or would like) a tandem kayak. No flip flops please. Those with their own paddle craft welcome. Ages 12+. Registration required. Limit 10. Meet at the kayak launch. Join us for a walk through the cemetery and see if you can find the oldest headstone! Water and snacks will be provided. 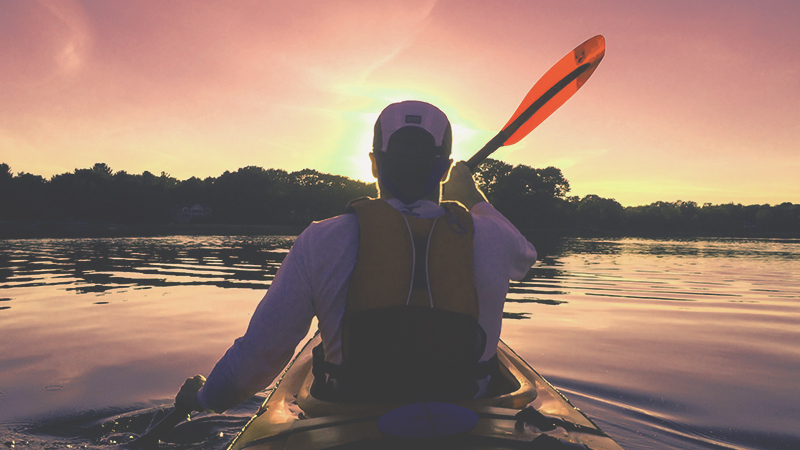 Experienced paddlers and beginners alike, will enjoy a light evening paddle down the Huron River. Please call 419-625-7783 x221 if you require (or would like) a tandem kayak. No flip flops please. Those with their own paddle craft welcome. We will meet at the kayak launch. Ages 12+. Registration required. Limit 10. The Enchanted Cottage, 4011 Cleveland Rd. Join FAS for some spring birding fun!